Vermont practitioners know there is only one source they can trust for annotated Vermont primary law - Vermont Statutes Annotated. 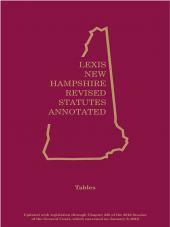 The first and last word in Vermont statutory research, the official Vermont Statutes Annotated includes 28 volumes plus current cumulative supplement, the official state statutes, fully annotated, and comprehensive index, replaced annually. 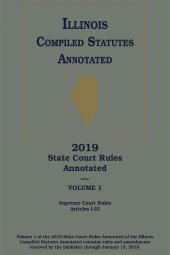 The fully annotated Vermont Court Rules Annotated is available separately in two convenient softbound volumes at an affordable price. 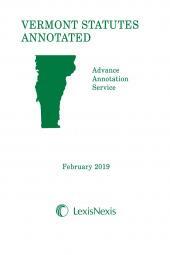 LexisNexis also provides a Vermont Advance Code Service (ACS) at an affordable price. The ACS is published once a year, providing annotations to the most current case law.